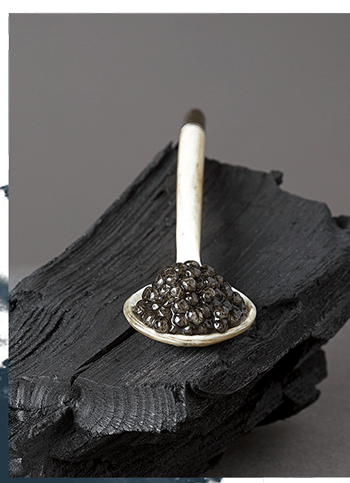 Stunning raw bar options form the core of Fish Pool’s menu, along with a curated series of Louis Roederer champagnes and vintages. Derived from the famed caviar region of Aquitaine, France, relish a premium delicacy that exudes exquisite, palatable opulence. 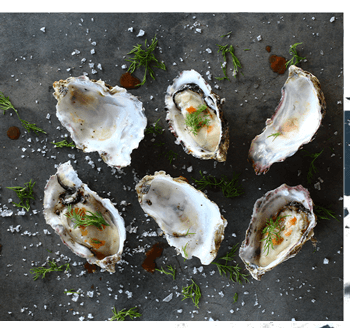 Select from an impressive selection of fresh oysters from Parcs Saint Kerber, a renowned oyster farm located in the French commune of Cancale. 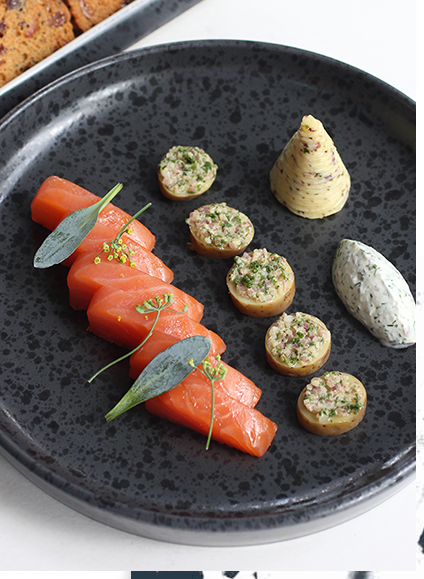 Get to savour the finest portion from a classic Scottish smoked salmon - a flavourful centre cut fillet taken from the crown of the fish. 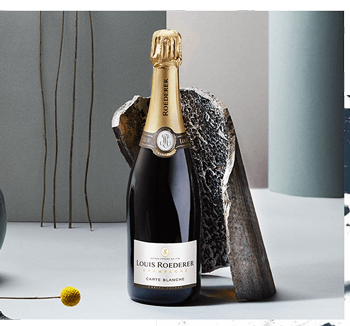 The collaboration with Louis Roederer assures an exceptional collection that reflects and bears the champagne house’s illustrious lineage. Dive deeper into the myriad of food and drink options available at Fish Pool.